In today’s academe, the fields of science and literature are considered unconnected, one relying on raw data and fact, the other focusing on fiction. During the period between the Renaissance and the Enlightenment, however, the two fields were not so distinct. 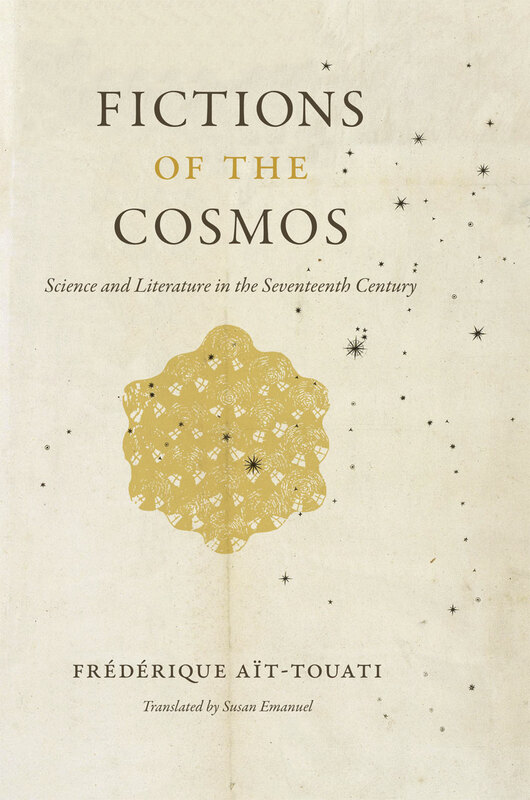 Just as the natural philosophers of the era were discovering in and adopting from literature new strategies and techniques for their discourse, so too were poets and storytellers finding inspiration in natural philosophy, particularly in astronomy.